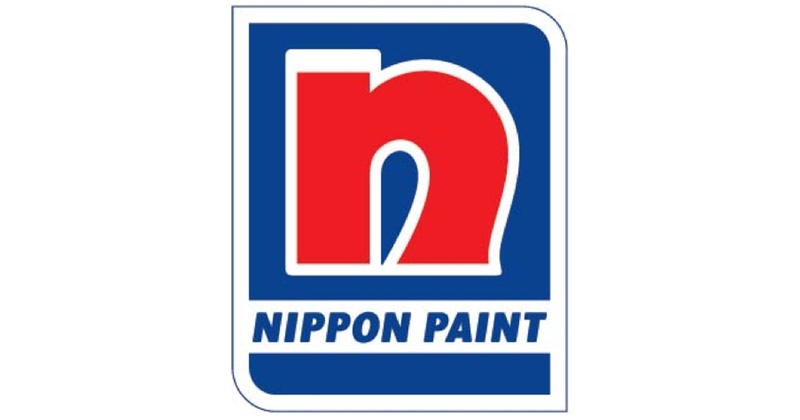 Kuala Lumpur (May 22): NIPSEA Group (known throughout Asia as Nippon Paint) has set up a fund at the Harvard University Graduate School of Design (GSD) to provide financial aid to students from Asian countries. Known as the Gennosuke Obata Fellowship Fund, the fund will be used to help attract, enrol and support talented Asian design students at Harvard University in the US. “We are humbled to be able to have the opportunity to partner with Harvard University Graduate School of Design to invest into the future generation of design students through the Gennosuke Obata Fellowship,” said NIPSEA Group CEO, Wee Siew Kim, in a press release. “Nothing can be more rewarding than to be a small part of creating an impact or making a change in the lives of Asian students and returning home bringing with them a better future for themselves and their country,” he continued. Nippon Paint’s gift of US$300,000 (RM1.2 million) to establish The Gennosuke Obata Fellowship Fund includes US$50,000 (RM200,000) for immediate use to benefit GSD students. The remainder is invested in the Harvard University endowment, leveraging these dollars for future support. NIPSEA Group director of corporate affairs, Teri Choong, also said that the organisation is truly inspired by the young talents whose design ideas and contributions will bring positive change to their own communities. “We could not ask for more. We are privileged to have been part of their journey of change for a better future,” she added. The global paint manufacturer is also the organiser of the annual Asia Young Designer Award (AYDA). 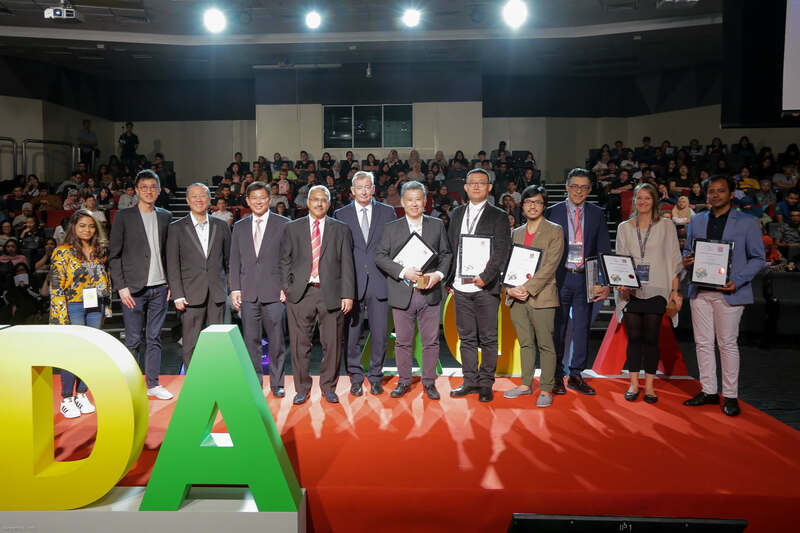 Launched in 2008, the event has become one of Asia’s premier design awards, serving as a platform to inspire architecture and interior design students to develop their skills and to network with the region’s key industry players. The AYDA regional winners from the Architecture and Interior Design categories will be able to attend the six-week, all-expenses paid Design Discovery programme at Harvard University. The programme is a collaborative effort between Nippon Paint and Harvard GSD. Its participants will have the privilege to experience studio work, lectures, workshops and field trips.